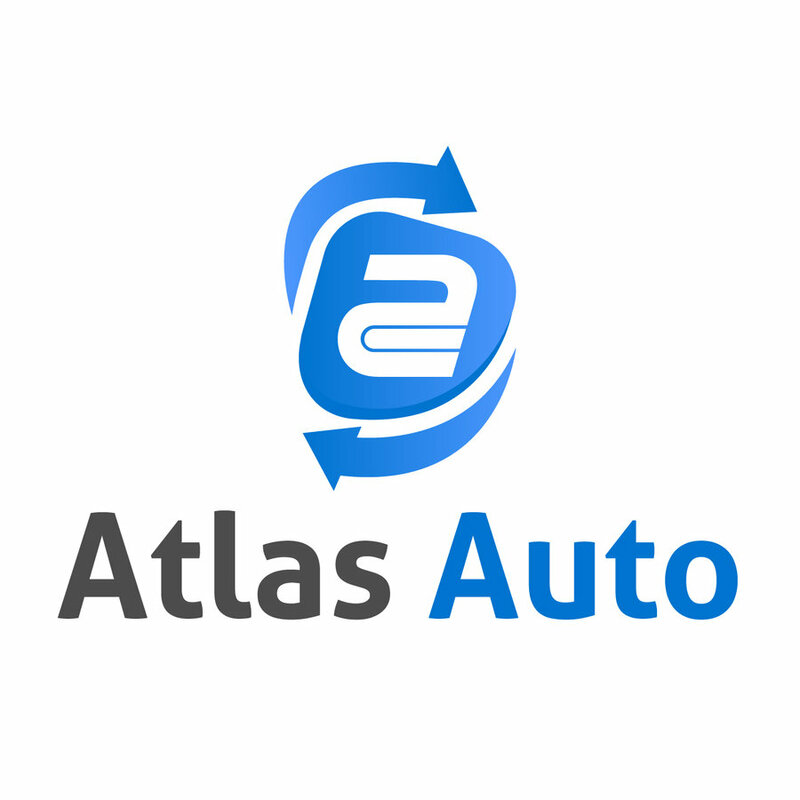 Atlas Auto is NZ’s #1 Cash for Cars, Wreckers & Auto Parts Yard. Atlas Auto buy vehicles of any make, model or year. We buy a wide range of vehicles like Cars, SUVs, 4WDs, Vans, Trucks, Buses, RVs etc. Our mission is to provide fast, friendly and professional service to New Zealander’s. 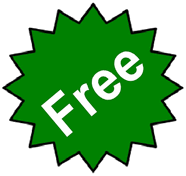 Once you accept our offer, we will schedule a pick-up date & time that is convenient for you. Before pickup, vehicle inspection will be done to verify vehicle condition and the details as stated by you. We will come to your home, place of work or wherever your car is located. Have your signed title and keys ready. We will hand you the cash payment, provided the car is in the same condition as submitted. No hassle. No fees. It’s that simple! Do you have an unwanted vehicle in your backyard? Are you tired of dealing with the strange people who ask too many questions before buying the vehicle? 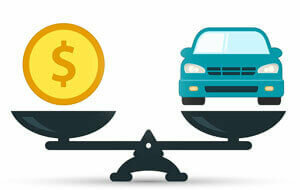 Are you not getting the offer price what your vehicle is worth? Stop paying for ads, scheduling inconvenient viewings and give us a call. We will buy your car at BEST OFFER price without any hassle. Atlas Auto Parts is One-Stop-Shop for auto parts for all makes/models. 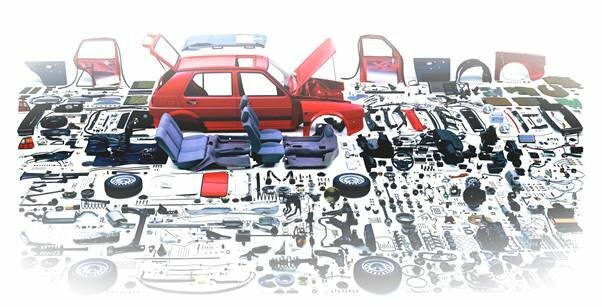 We are the largest quality recycled auto parts supplier in New Zealand. With the wide range of used spare parts for all types of passenger vehicles, 4×4’s & commercial vehicles.